A few items of note that I got to demo today was Magpul’s line up of CZ Scorpion EVO parts such as their 35 round stick mags, ambidextrous magazine release and pistol grip. Built with the usually high detail that MagPul is know for the MSRPs for these parts will pretty much assure that ever EVO out there is going to have MagPul on it. Save the 35 round stick mags I think there is a market for those parts in Canada as well. See the full range report here. I’d suggest that Magpul’s introduction of a new line of accessories for the Scorpion is actually a bigger deal for Cz than it is for Magpul. 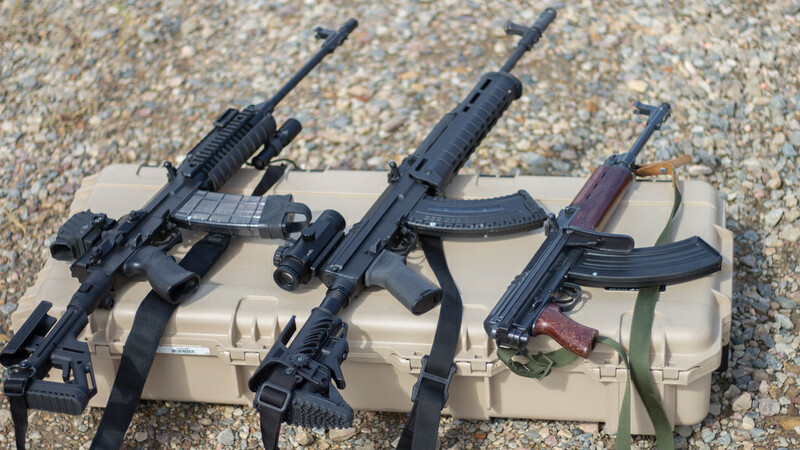 The EVO3 has just been elevated to sit alongside names like the AR15, the AK, the Ruger 10/22 and the Remington 700. 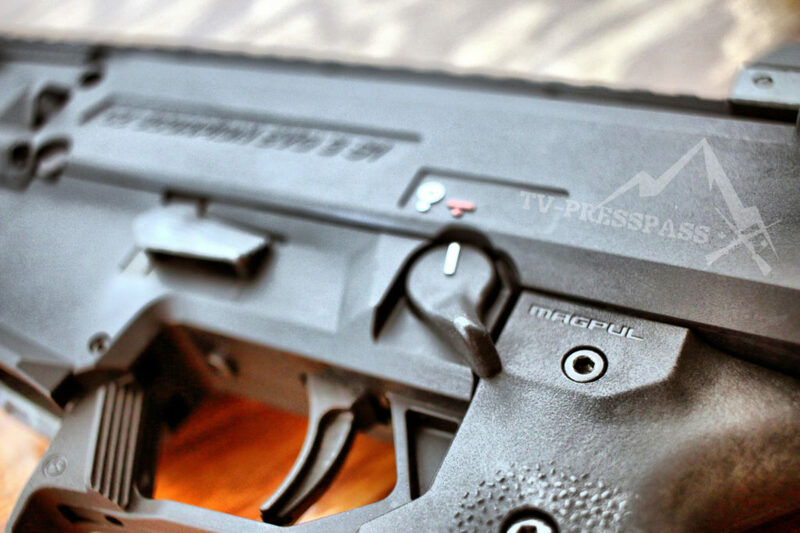 Sure, Magpul is a lot more diverse in their firearm offerings now than they were even 5 years ago, but creating products for the Cz Scorpion speaks to the raw popularity of the little pistol carbine. It also means that now Cz is on the hook. 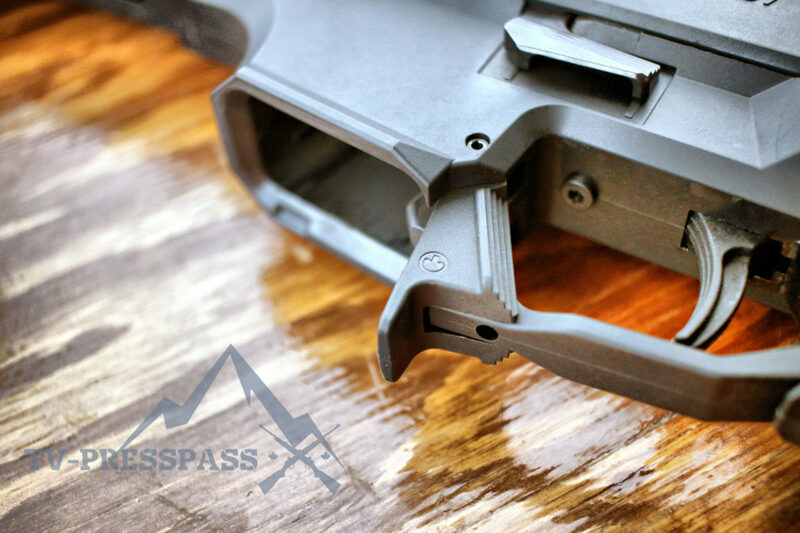 Don’t go changing the grip mount or magazine pattern next year. To use everyones favourite phrase: they’ve got a platform on their hands now, rather than a standalone firearm. But Cz has a winner. The Scorpion 3 has hit the right budget and function point where their other lines (Bren) and other competitors (B&T) have struggled. 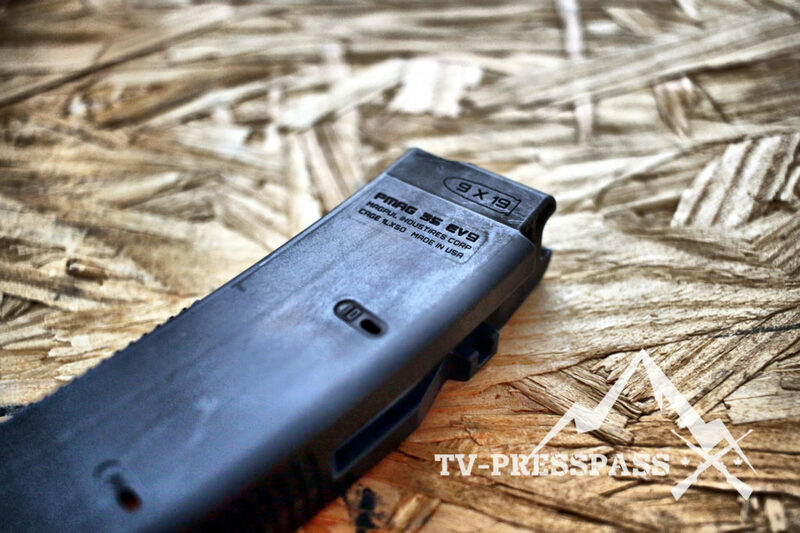 Magpul’s nod and new product line can only signal good things for it’s future. 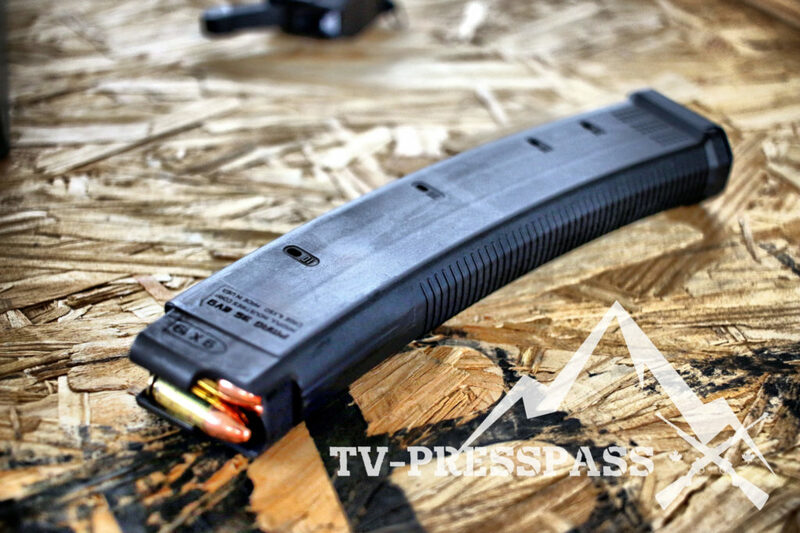 The opportunity is right for a 50 round drum mag, which Magpul seems to have shown an affinity for as of late. I would go so far as to guess the Evo 4 or whatever label Cz chooses for it’s next creation with be an alternate caliber version of the Evo 3. Rimfire? .380 Auto? The grand-daddy .45 ACP? Who can say for certain, but I certainly enjoy imagining. 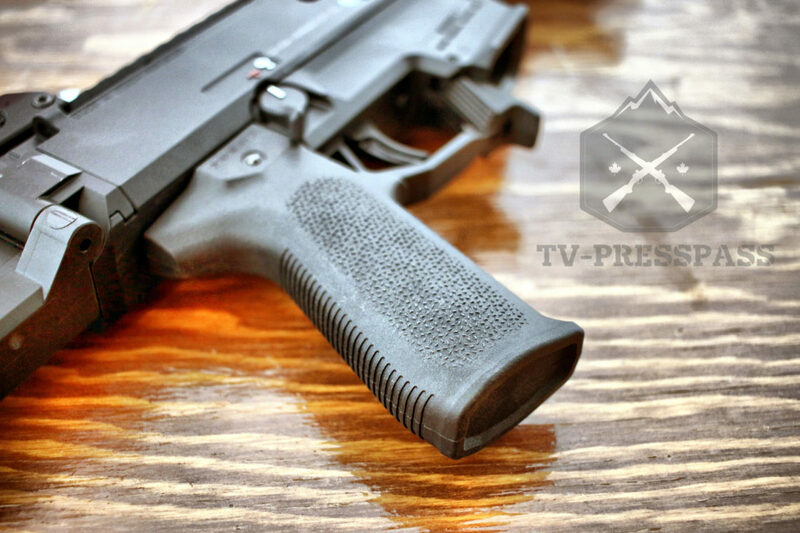 Personally I think the market is ripe for a new Evo 3 pistol brace. Something compact and foldable in the spirit of current Sig Sauer offerings. 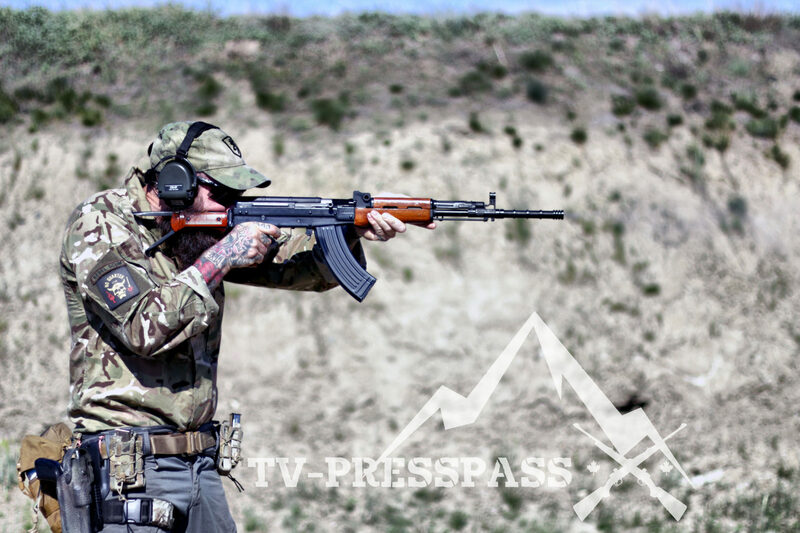 But clever readers will notice that Magpul, a company who once set the standard for what a stock could be, has never deigned to sully themselves by playing the ATFs game of non-stocks. Looks like that particular title will remain with the Gearhead Works TailHook for the moment.